The Barracks or "coloured village", the Brickfields and the Cooper St informal settlement in Greytown adjoin each other. This community is home to some 120 families and 300 children. Families often live in a single room. Their shacks are not safe or weatherproof. There is a high incidence of unemployment. There are no facilities for safe play or positive recreation. Before LETCEE began working in the community in December 2014, the children in the community faced enormous challenges. Families were living in abject poverty. Alcohol and substance abuse was common, leading to abused and neglected children. Few children received 3 meals a day at home. Almost none of the pre-school children accessed any opportunities for early learning and many were left unattended during the day. Most school going children had nowhere to do their homework, nor did they receive support for studying. The youth had few role models. 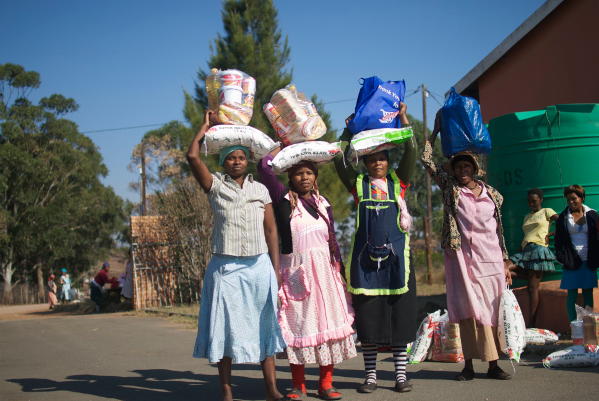 Thanks to the generous support from Kinderfonds MAMAs, we were able to open the Izingane Zethu Centre. •	120 Children are fed breakfast and lunch every day of the year. Breakfast is served from 6am to cater for those with a long walk to school. A hot meal is provided for lunch. 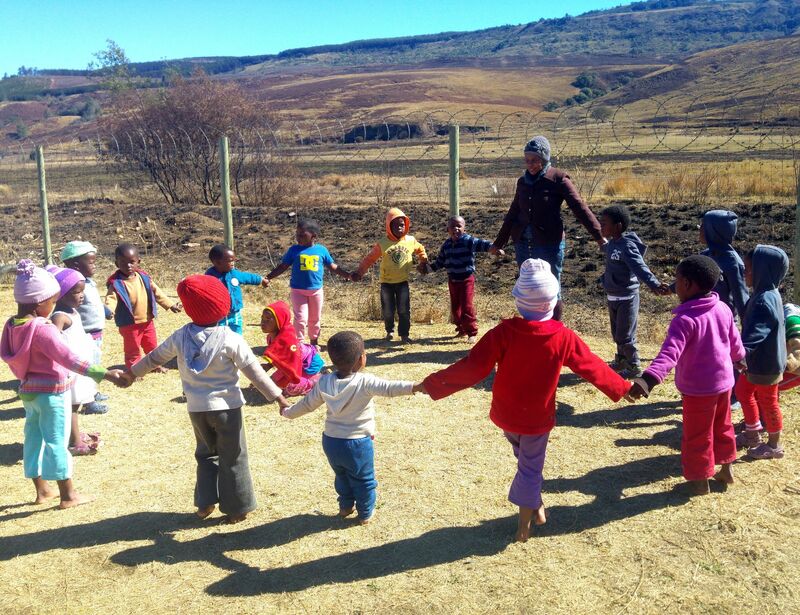 •	A trained ECD practitioner provides a morning programme for pre-schoolers and supervises the playground in the afternoon. This ensures a safe place for recreation for the children. •	A homework club provides space and support for children to complete their homework, and before exams an evening session is supervised so that learners can prepare for exams. •	When necessary, children are showered and their clothes washed. •	A youth programme is run in school holidays. •	The vegetable garden provides fresh vegetables. •	Computers are available for use by the older children. •	Teenage mothers are supported. •	There is a referral system for incidents of abuse and neglect.